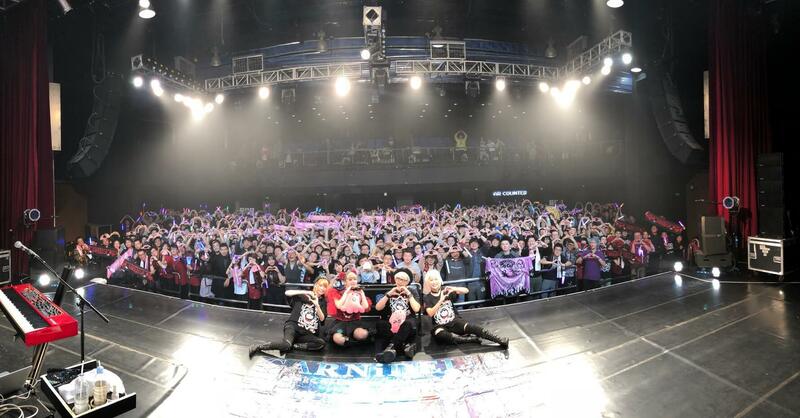 Japanese pop rock duo GARNiDELiA are popular not just in Japan but all around Asia. 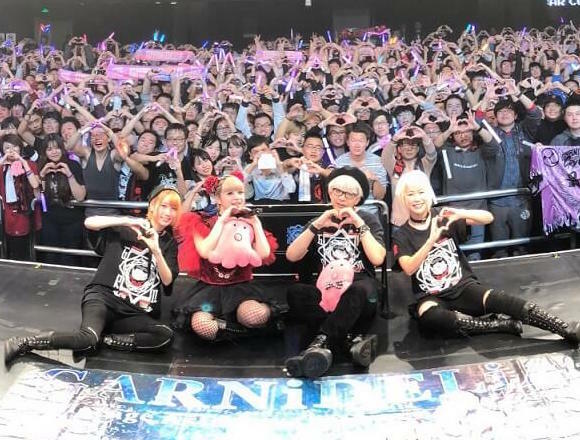 The music group recently completed their tour entitled GARNiDELiA stellacage Asia Tour 2017 which began in October 2017 and saw them head to 4 cities around Asia starting with Zepp Tokyo in Tokyo and subsequently Shenzhen (China) and Shanghai (China) before concluding the tour at BANDAI NAMCO SHANGHAI BASE in Shanghai on December 2nd. GARNiDELiA vocalist MARiA surprised fans when she began singing in Chinese during the duo’s famed ballad MIRAI. Cheers from the crowd almost broke through the venue. The night ended with a moving finale as the entire room sang their heart out as loud as their voices could. GARNiDELiA’s majorly popular song Gokuraku Jodo burst its way into the Asian scene with an unstoppable force and was so successful there that it was the impetus for the Asia tour itself. As of now, the song has been streamed approximately 33 million times worldwide. The duo are set to embark on a Tokyo-Nagoya-Osaka solo tour in April 2018 that includes a performance at Nakano Sun Plaza. They will also release their 9th single, Error, on January 31st. We cannot keep our eyes off GARNiDELiA as they continue to deliver more and more.